A Cafe in Tokyo uses an all-robot staff, though some of its employees that control these servers do so remotely, under special circumstances. As reported by NextShark, these employees have debilitating conditions like ALS and similar spinal chord injuries, and operate the robot servers from home. 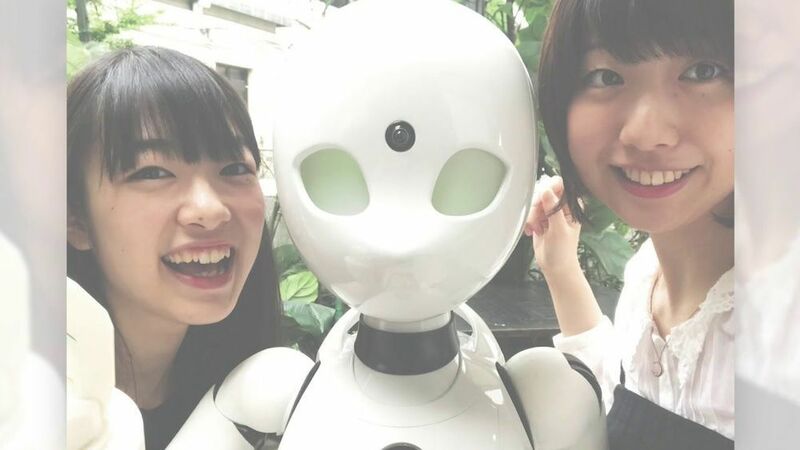 They operate an OriHime-D: a 4-foot-tall robot that moves, handles objects, and communicates with patrons at Tokyo’s Cafe DAWN (Diverse Avatar Working Network). Cafe DAWN is intended to resemble the robot-centric cafe featured in the 2008 anime Time of Eve. The technology is facilitated by Ory, an institute that is looking to solve issues of social and physical isolation by using technological advances along with human interaction.